just opened this weekend. 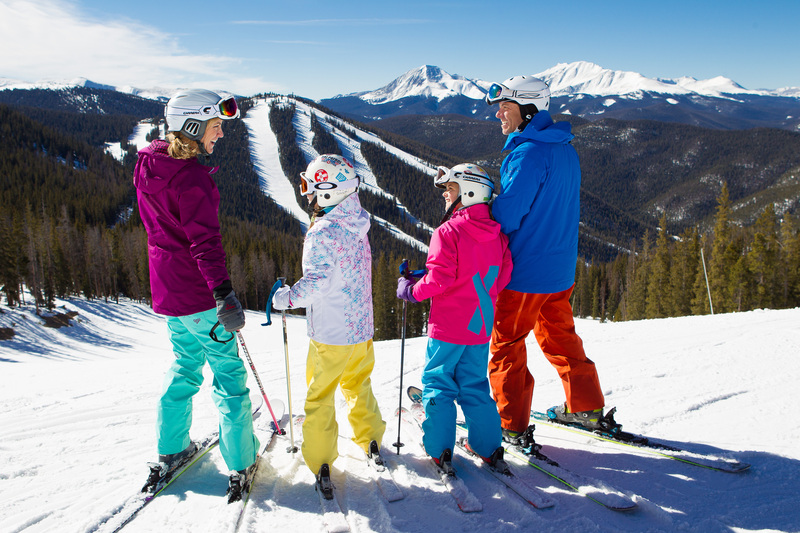 Mozart is a fun trail that connects you from the top of Dercum Mountain to the base of North Peak and also leads you directly to Keystone’s famous LaBonte’s Smokehouse BBQ, where you can eat a great meal and recharge for your next adventure while enjoying music and outdoor seating. The Outpost Gondola continues to provide breathtaking views and access to North Peak, including The Outpost dining options.